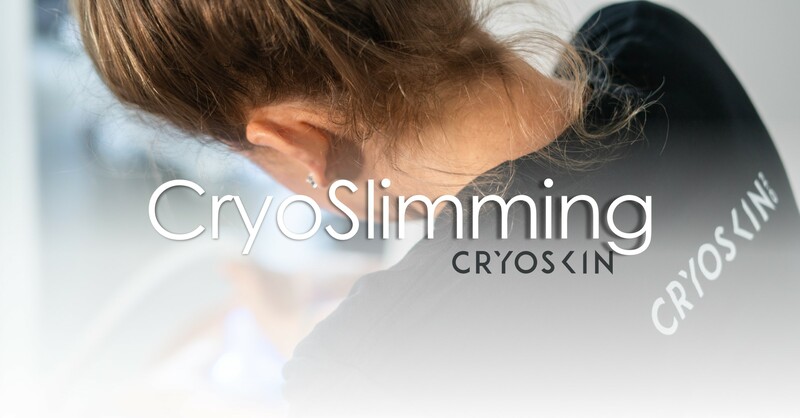 Cryoskin is revolutionizing the market of slimming and toning with the latest technology from Paris. 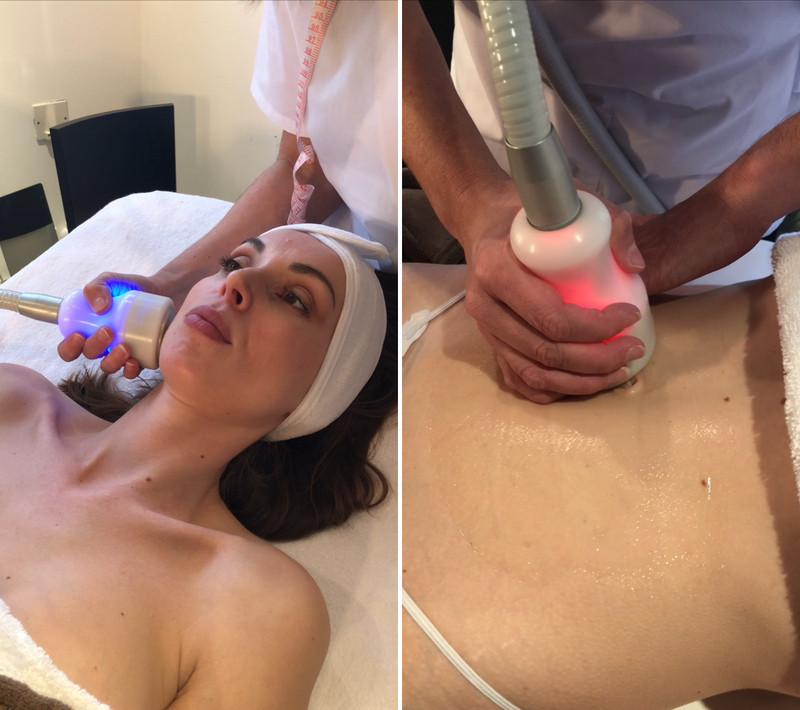 The innovative process involves a 20-30 minute treatment that uses cold therapy to destroy fat cells in the body, via non-invasive treatments for slimming, cellulite reduction and toning. The first results are generally visible from the first session and often very encouraging. However, it should be noted that the best results appear from 15 days to three weeks after the first session and extend for several months afterward. If you’re looking to lose fat on your stomach, thighs, arms or back this is the solution for you. The 28-minute, treatment consists of a 3-phase thermal shock that will help naturally destroy fat cells. The 28-minute treatment begins with four minutes of heat at 104 degrees Fahrenheit, followed by 24 minutes of cold at 17 degrees Fahrenheit, divided evenly across the treated areas. The destroyed cells then pass naturally through your body’s lymphatic system over the next two weeks. Following up with activities like exercise and sauna are advised to help this process. If you’re looking to remove cellulite or slow down the aging process this is the treatment for you. This 20-minute cold therapy treatment will help improve your microcirculation and speed up your metabolism, which results in higher collagen production. Cryoskin Toning helps diminish the appearance of cellulite and fine lines and wrinkles. Most commonly used for the face, legs, and arms, etc., the 20-minute treatment applies only cold therapy at 28 degrees Fahrenheit causing local metabolism and micro-circulation to improve the treated area. This boosts the production of collagen which eliminates cellulite, tones the area, improves skin elasticity, and reduces pore size. Adjacent to The Fresh Market. Monday – Friday, 10 a.m. – 8 p.m.
Saturday, 10 a.m. – 6 p.m.
Sunday, 12 p.m. – 5 p.m.
© 2019 NeuBody® Cryotherapy. All rights reserved. Contact us to schedule your appointment. Download and read the waiver form prior to your appointment.